Lodges for sale on the best parks the UK has to offer! Contact Parklink. 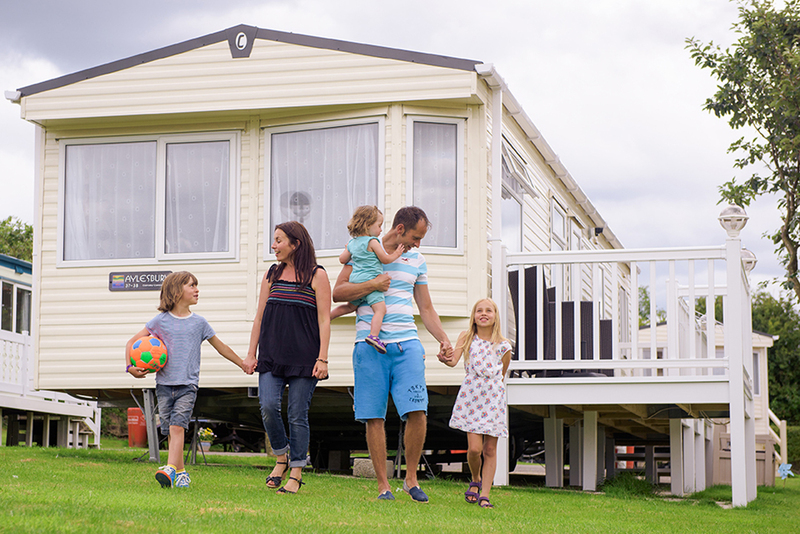 Owning this type of holiday home has many great benefits including double the space of a caravan holiday home. The versatile design of a lodge means you will really feel like you are at your ‘home from home’. Lodges are constructed in a similar way to static caravan, albeit they are much larger. Lodges tend to be made to residential specification BS 3632 as standard or can be specified as an optional extra. The lodge can be a next step from a caravan holiday home and appeal to young families, retired couples with grandchildren and professional people with enough expendable cash to afford this luxury item. Once you step inside a lodge you will be amazed by the spacious feeling you get and the fact they come fully furnished, equipped and pretty much ready to go. You can start relaxing right away. Lodges are generally built to residential specification which will mean they have great insulation, better ventilation and superior acoustic performance. These features make for a more complete ‘home from home’ which will give you a complete feeling of satisfaction every time you visit. Due to the size of lodges which can go up to 45 ft x 22 ft (990 sq.ft.) not all parks can fit these on and you will incur a bit extra on your site fees due to the space lodges demand. That said, lodges are available on many parks in the UK due to a massive demand from people wanting something better when they stay in the UK for their holidays. Lodges are ideal to use in all seasons as they are built mostly built to residential spec. With thicker walls and additional insulation they will be able to withstand colders weather. Lodges are a great choice to use all year round. It is not unusual to have minor teething problems with a brand new lodge. These can usually be reported to the park office where they will report to the manufacturer on your behalf. A lodge now enjoy extensive warranties in the UK so you have the backing of the manufacturer should you find any faults in your new lodge. The main benefit compared to static caravans is the extra space, mod cons and design. Lodges can be affordable when comparing to a property in your desired area. 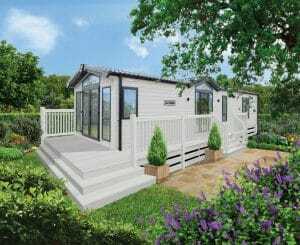 New lodges start from only £99,000 for a two or three bedroom model. This is superb value considering this will give you everything you need for your family to enjoy many years of fantastic holidays.